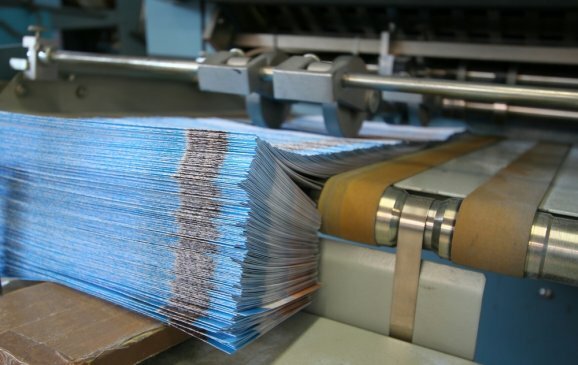 We have a great deal of experience in the planning and buying of all types of inserts: loose or bound-in, single sheet or multi-page – in all types of distribution: full national, AB, macro-regional and micro-regional (e.g. by wholesaler area). Buying many millions of inserts each year helps us to secure the most competitive rates in the marketplace. Experience is particularly important in the field of inserts – having a detailed knowledge of the processes that take place at printers, from the initial receipt of the items, through to the collating and inserting of them – is invaluable in ensuring the smooth administration of campaigns. We operate extremely tight insert administration, fine-tuned by experience, to help meet the many operational challenges that insert campaigns can present.